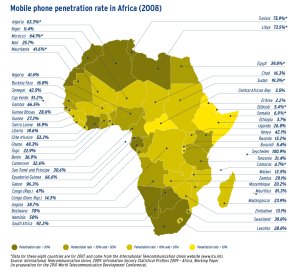 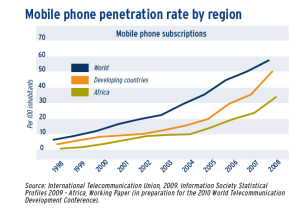 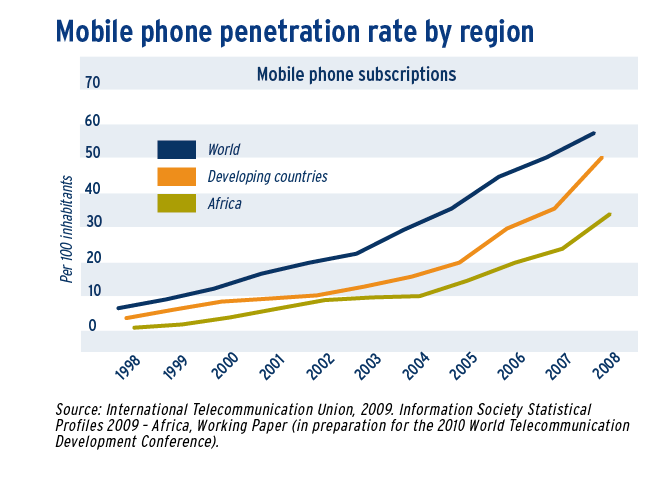 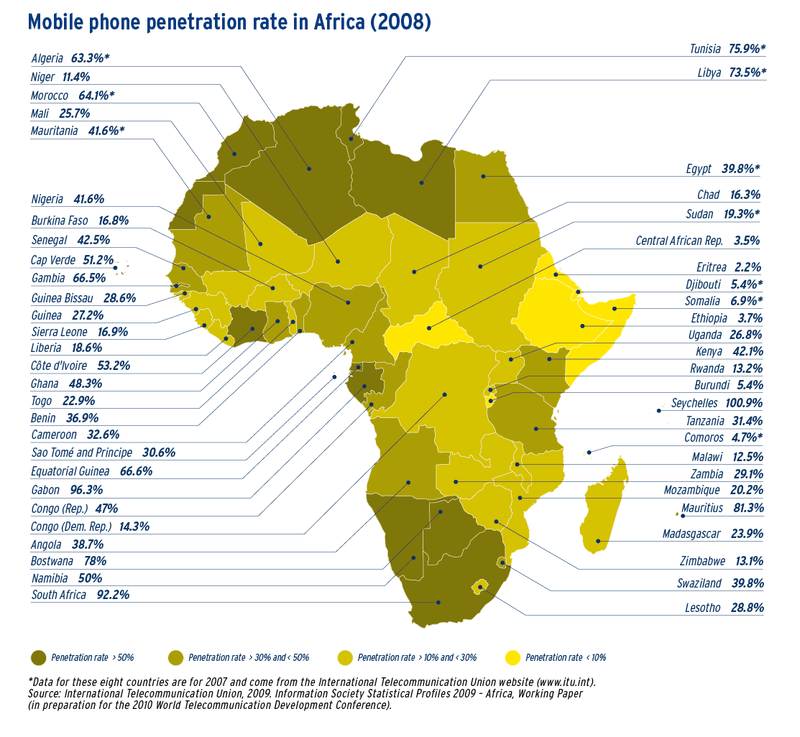 Access to the mobile phone market has been booming in developing countries since the late 1990s. 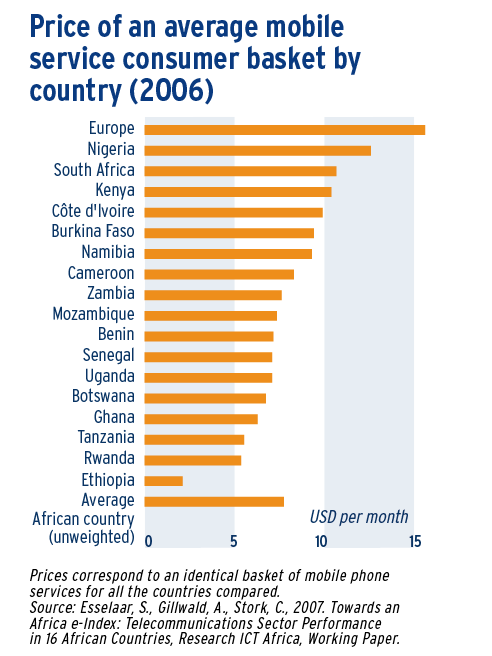 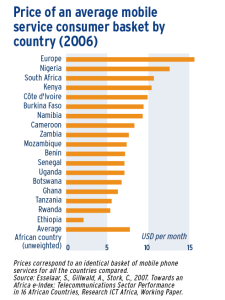 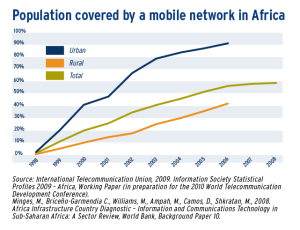 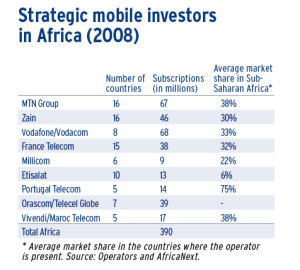 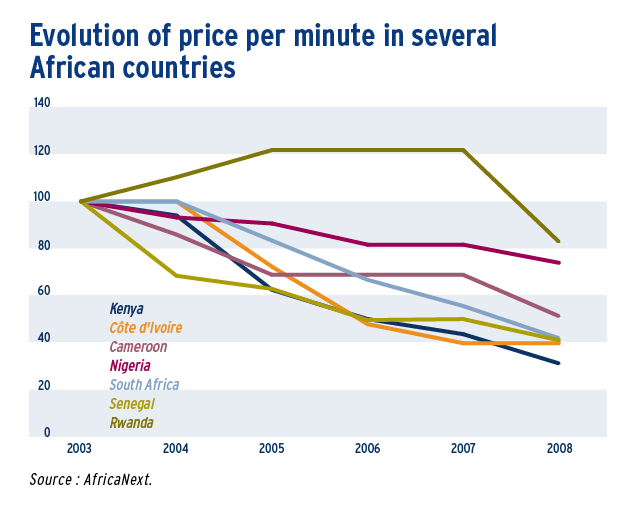 In Africa in particular, coverage rates have risen rapidly, while prices have dropped sharply in recent years. 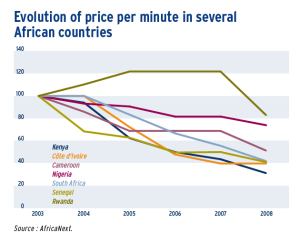 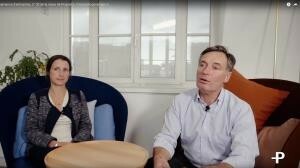 However, these countries still enjoy a considerable potential that remains unexploited with wide inequalities both between the different countries and within the countries themselves. 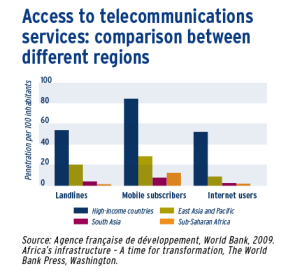 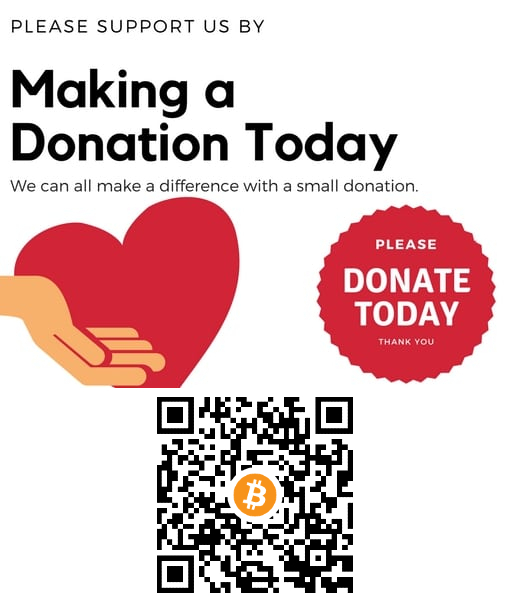 Operators still have a lot of progress to make in order to increase access to these services for the poorest layers of the population, especially in rural areas.